Book your trip in advance ! For reservations made 4 months in advance you can get up to 20% off on selected vacation rental apartments, B&B rooms and tours in Rome. Rome4all represents your main reference for your holidays in Rome. 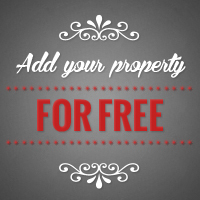 We have selected the best holiday apartments and B&B just for you! 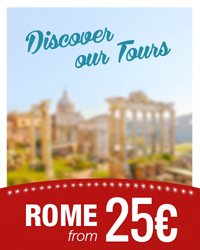 Rome4all organizes your guided tour or visit in Rome, all inclusive…. Enjoy an unforgettable experience! Holidays with children? Rome4all will take care of everything: comfortable accommodations, stroller rental, guided tours for children. Rome4all is glad to offer you a comfortable transfer service at competitive prices for arrivals/departures from/to Rome airports, railway stations, cruise ports or any other destination. Rome4all is your online landmark for everything you need for your stay in Rome! We offer holiday accommodations for short/long term, sightseeing tours , pick up service from /to airports, train stations, harbour of Rome, excursions, fun and cultural tours, special experiences in Rome, customized services, day trips and so much more! Check out our website with the latest special offers and all our proposals, you will definitely find tips and ideas on what to do and see during your stay in Rome. Let us help you planning your best trip to the Caputi Mundi ! 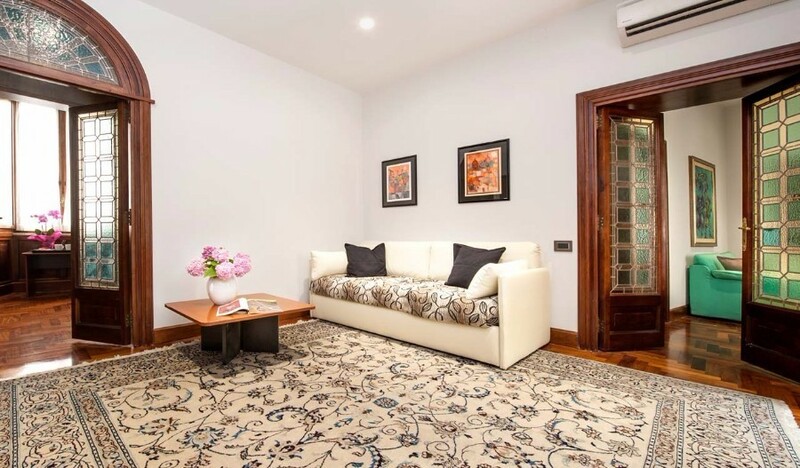 Are you looking for an apartments in rome? 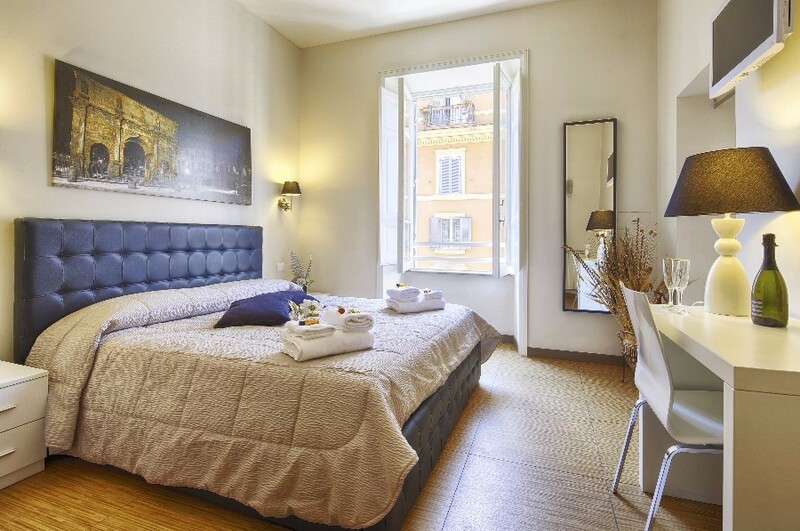 Search for rome bed and breakfast? Would you like to spend your holiday as a true roman?